Molini Spigadoro offers a wide range of common wheat flour, thanks to the constant laboratory research and experimentation, influential partnerships, passion and business acumen to merge quality, innovation and wholesomeness of the product. 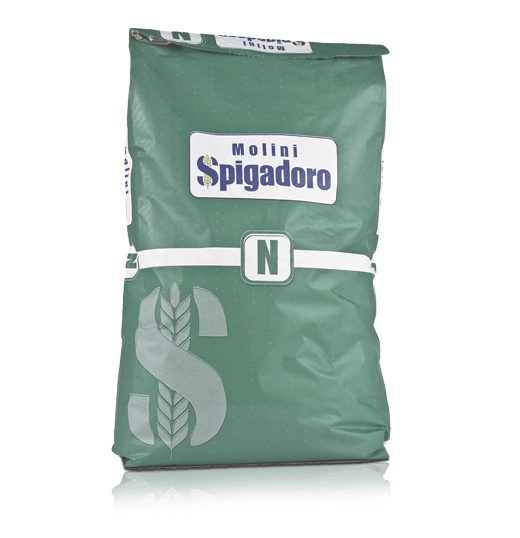 The entire Molini Spigadoro range can fulfil all market needs by differentiating dedicated product lines on the basis of their use, and artisanal and industrial processes. 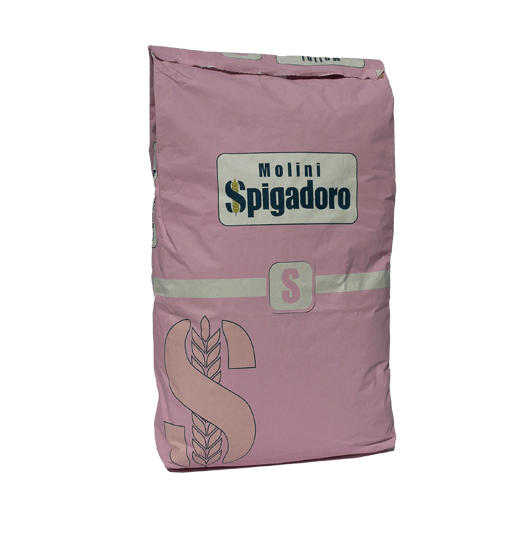 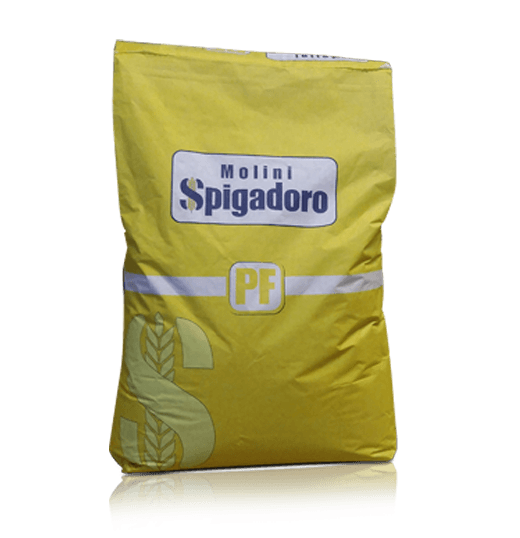 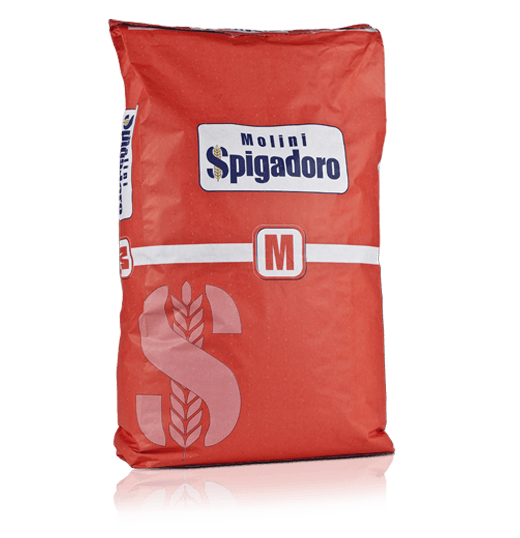 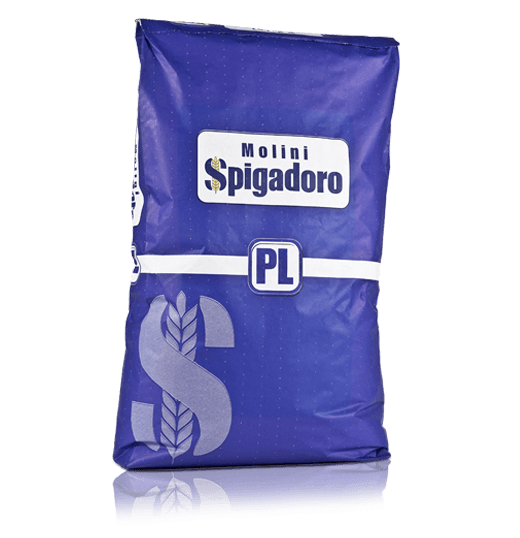 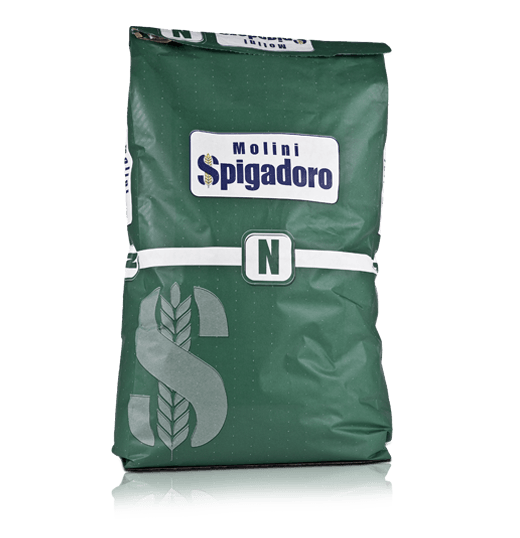 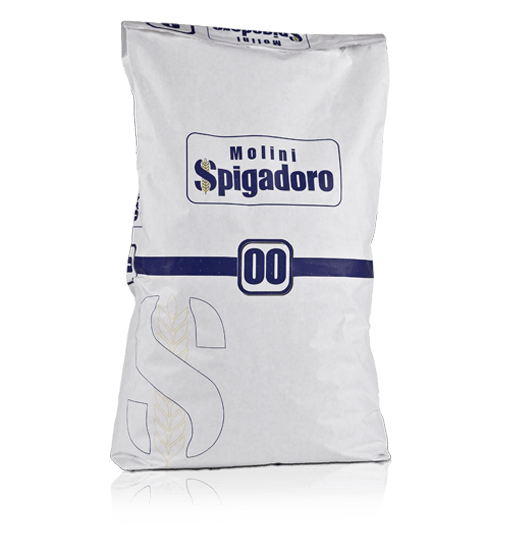 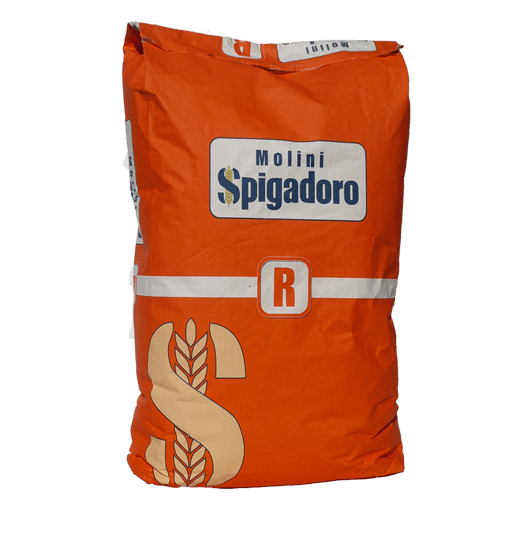 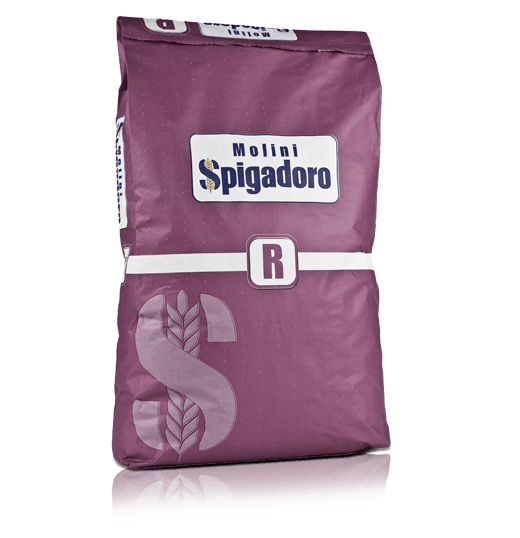 Molini Spigadoro can supply and package customised flour, on request. 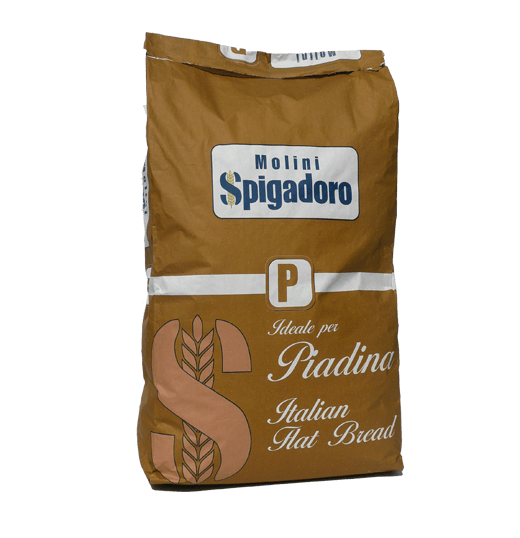 Ideal for ordinary and home-made bread. 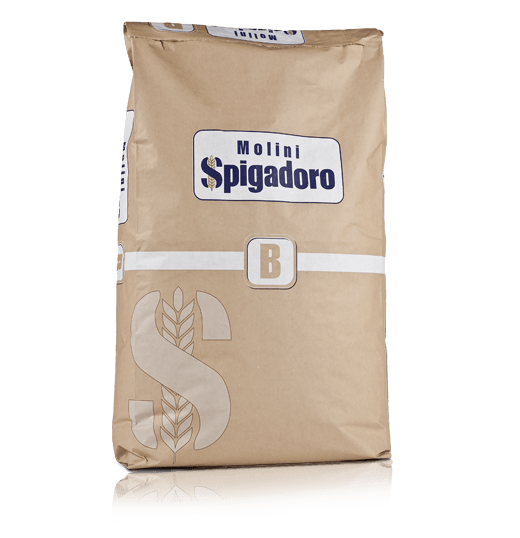 Great for use with “biga” starter dough and in retarder proving cabinets. 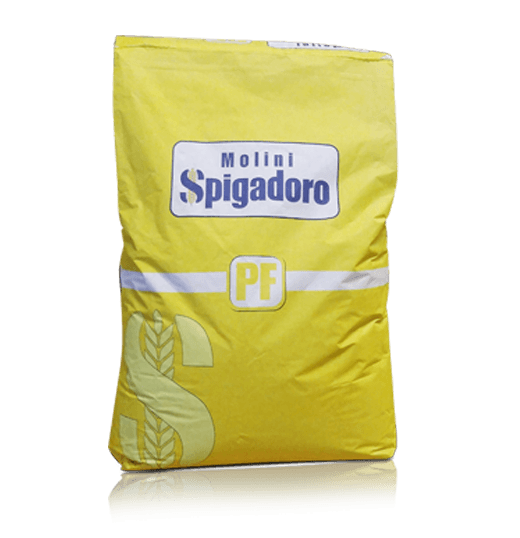 Flour obtained with grains selected from both within Italy and abroad. 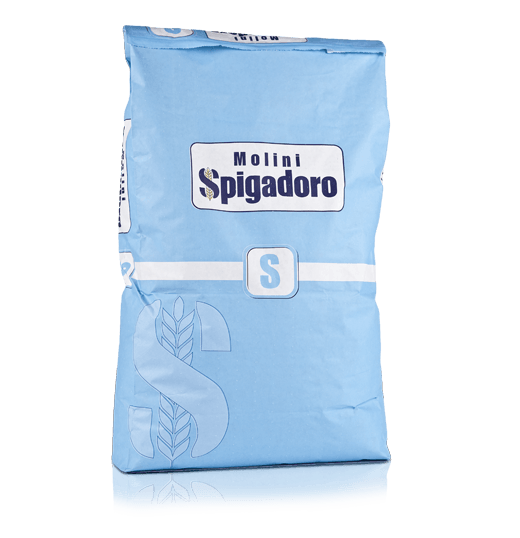 Excellent for leavened products and as a reinforcement for weak flours. 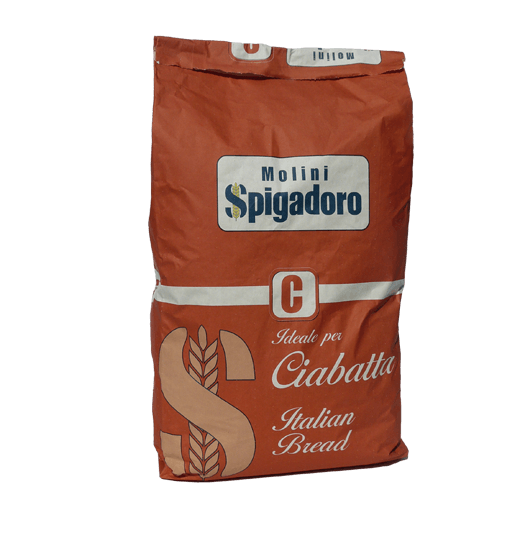 Ideal for fresh pasta and confectioner’s custards.